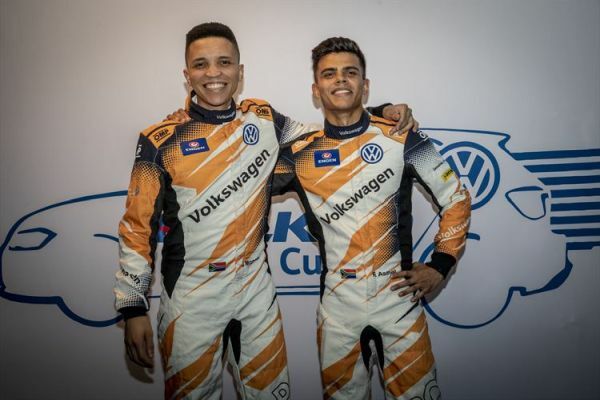 Volkswagen Motorsport aims to leave even deeper marks on the racing circuits of South Africa during what promises to be an exciting 2019 motorsport season. "We had an incredible year in 2018 and 2019 promises to be even better year," commented Mike Rowe, Head of Volkswagen Motorsport. "This is mainly due to important developments that will collectively assist in creating excitement for motorsport fans across the country, ensure the sustainability of motorsport and especially circuit racing going forward. Most importantly for us as a factory team, to earn us a few more championships in the respective series in which we compete." "We would like to express our gratitude to Engen for the integral role they played over many years in making the Polo Cup such a success, but in the same breath, we would like to welcome Falken Tyres as the new title sponsor for the series," added Rowe. "Not only will the series will be known as the Falken Polo Cup, but all the Polos will be fitted with Falken slick racing tyres which should assist in making the racing even more competitive. We are certainly looking forward to the partnership." For Volkswagen Motorsport itself, it is also time to turn the attention to the job at hand. At the end of the day, Volkswagen Motorsport is a racing team and for 2019, the team will once again have its sights firmly set on both the Falken Polo Cup as well as the GTC trophies. 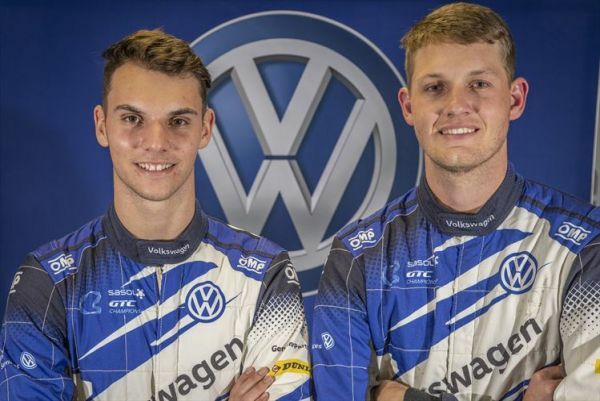 Besides being responsible for the running of the Falken Polo Cup, Volkswagen Motorsport will have two factory drivers competing in the series. The revelation of the past two seasons must have been Jonathan Mogotsi who came agonisingly close to clinching the title in 2018. "Jonathan has developed into a real racing driver and after being in the title fight until the very last round of 2018, we expect even more from him in 2019." Mogotsi will be joined by Raais Asmal who developed his craft in a regional series during 2018. "Raais has come a long way in a short time and we believe that he is now ready for the big time. He has a very mature approach to things and we are looking forward to seeing his progress in 2019." Volkswagen Motorsport's team that will contest the country's premier circuit racing formula, the GTC series, will consist of four drivers. Bradley Liebenberg will join Adrian Wood in the fleet of all-conquering Golf GTIs in the GTC2 category. "We all know that the GTI is championship winning car. We also know the talent and driving abilities of both Bradley and Adrian, so we hope that we will remain the team to beat in GTC2," added Rowe. 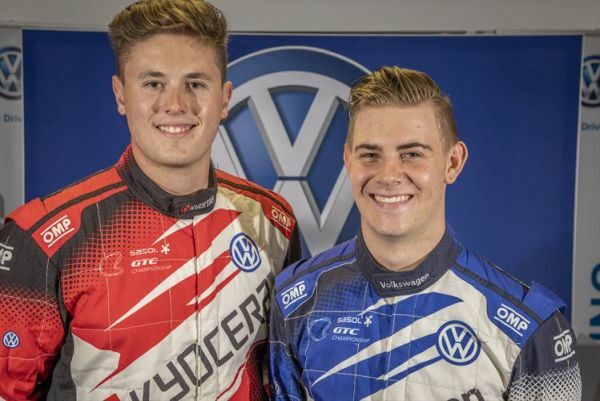 Liebenberg will have backing from Smartcall while the Wood GTI will once again sport Kyocera livery. 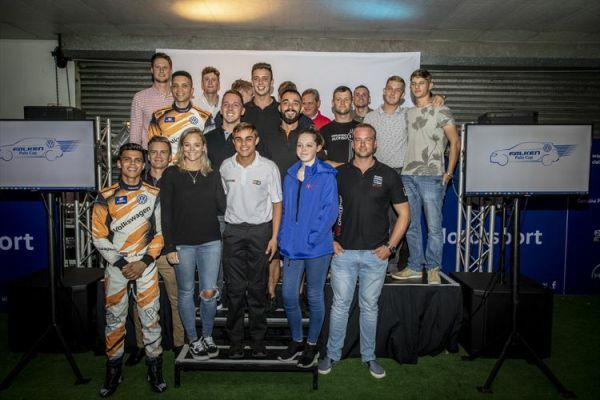 Double GTC2 champion Keagan Masters will now make the jump to the premier GTC category where he will join teammate Daniel Rowe in the Volkswagen GTC Jettas.